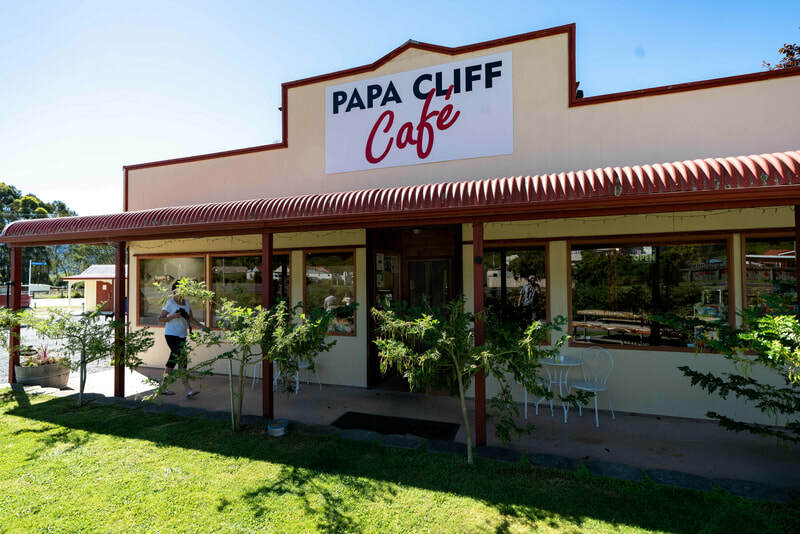 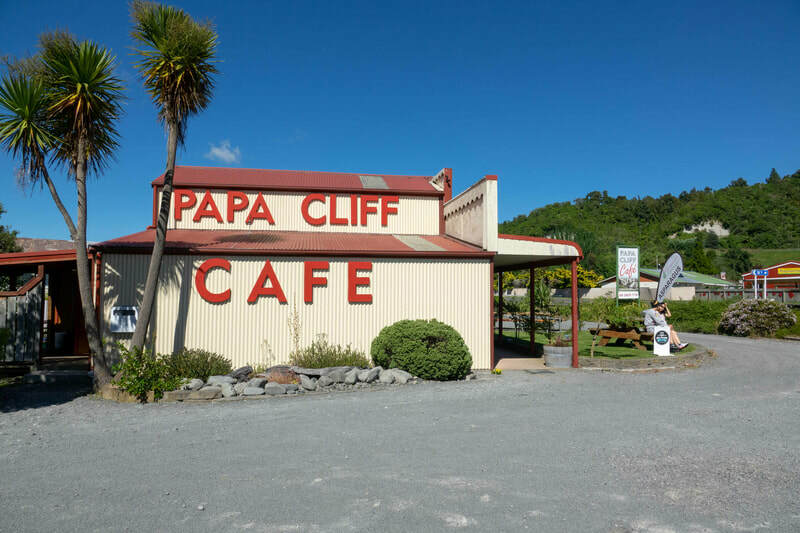 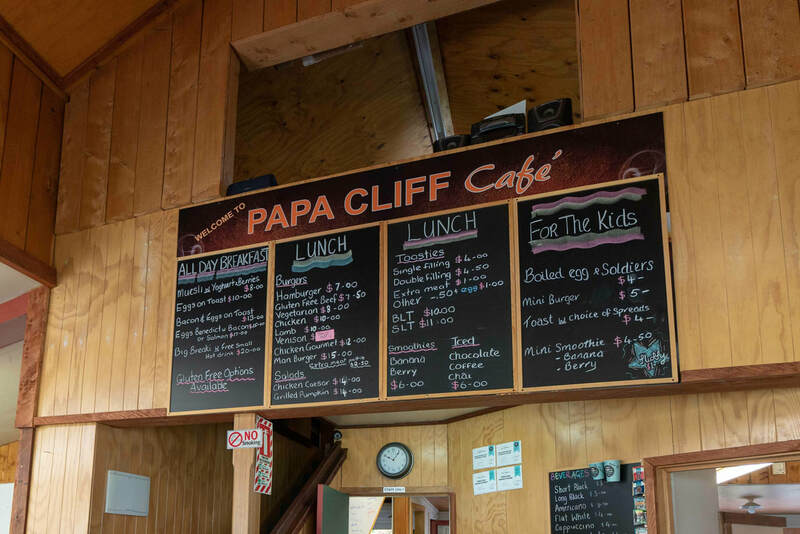 Papa Cliff Cafe is situated in Mangaweka Village on State Highway One. 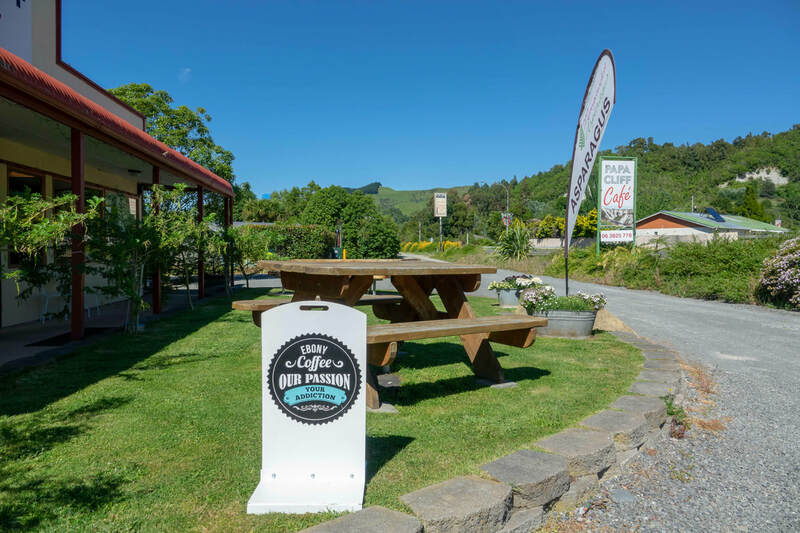 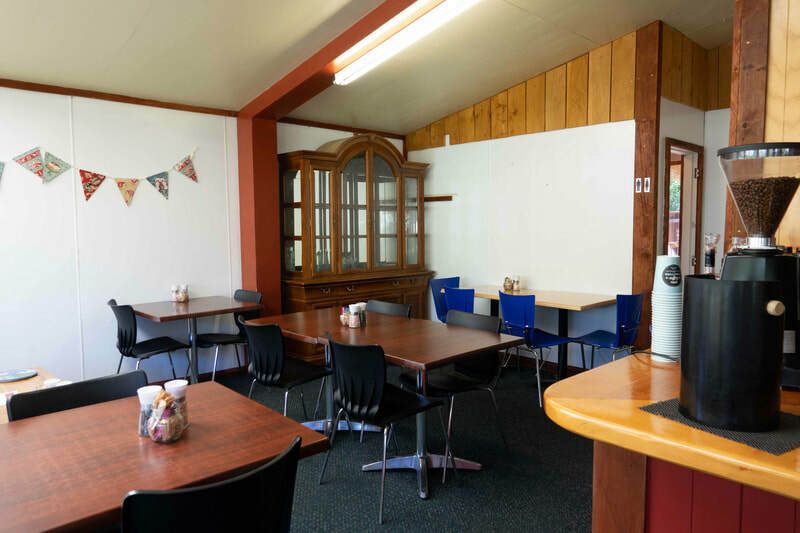 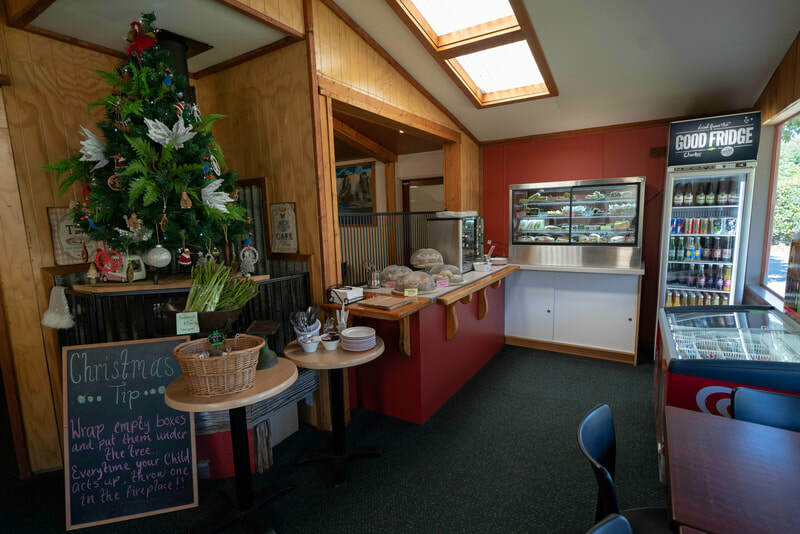 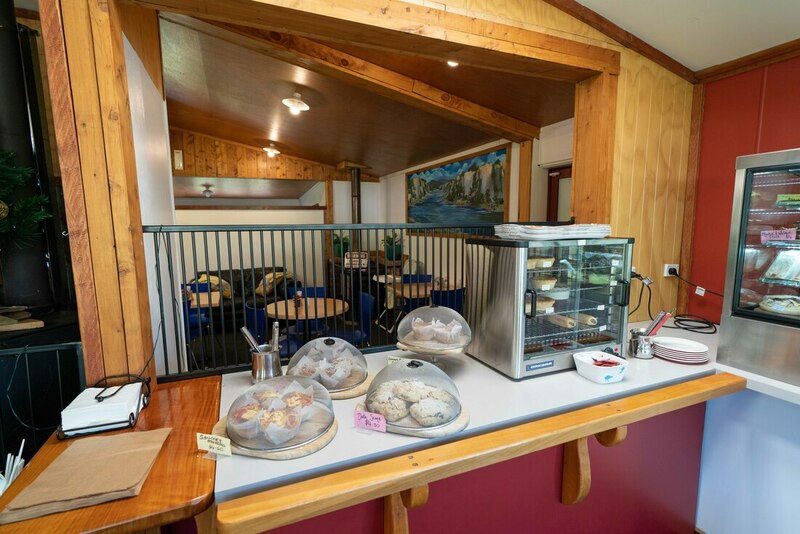 It is an ideal place to enjoy a coffee and great food before heading off to explore what there is to offer along the Manawatu Scenic Route. 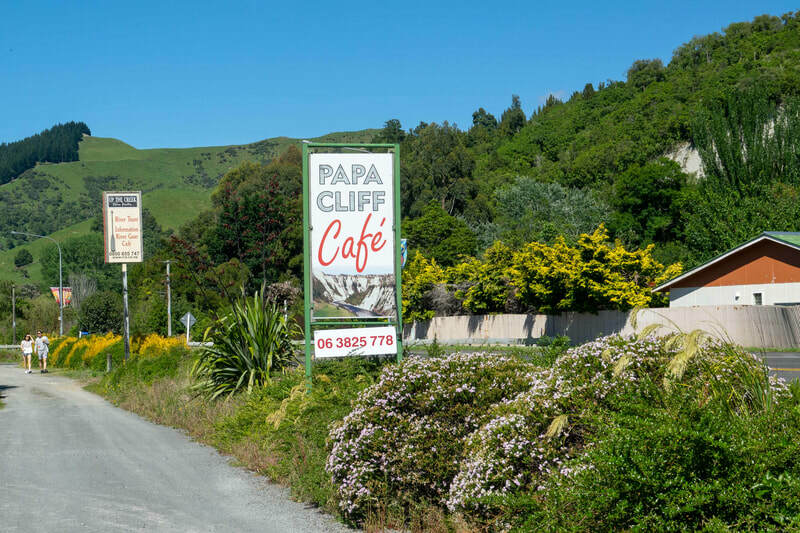 ​Mangaweka Public toilets are available adjacent to the Papa Cliff Cafe, open between 7.30am - 7.30pm. 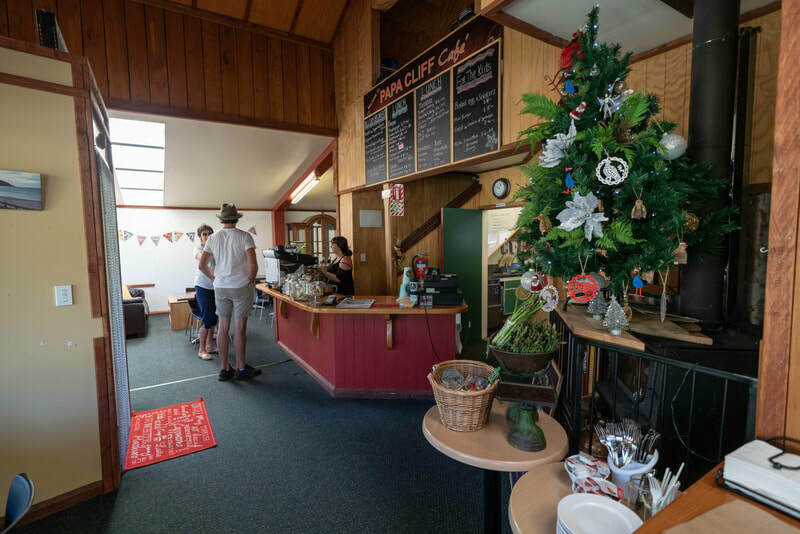 Take a look at the photo gallery taken a Christmas time.